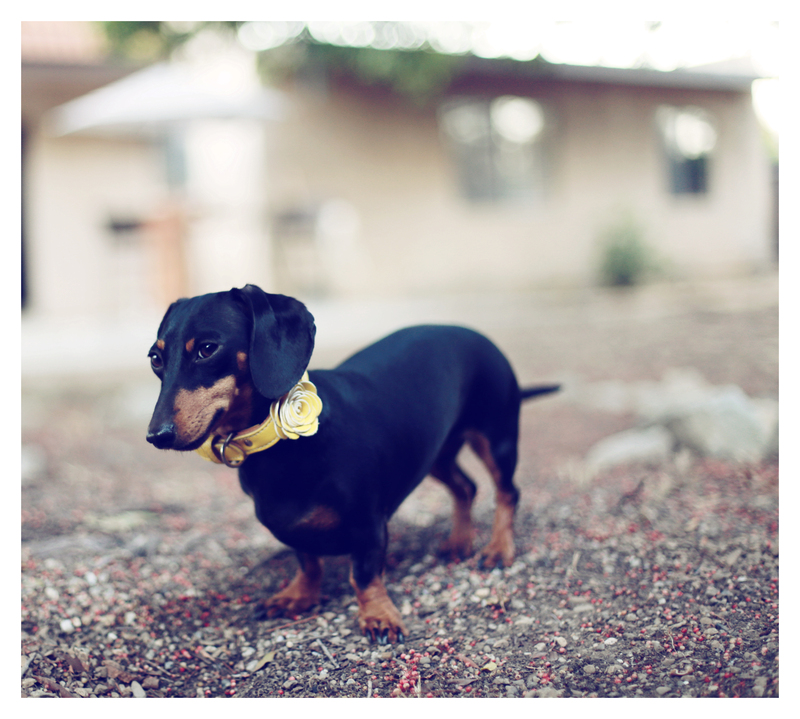 Featuring two of my favorite dachshunds again: Emily and Rufus. Hope you’re not getting tired of them, because I’m not getting tired of sharing them with y’all. Have a wonderful Sunday friends. May it be a great day for you and your doxie. 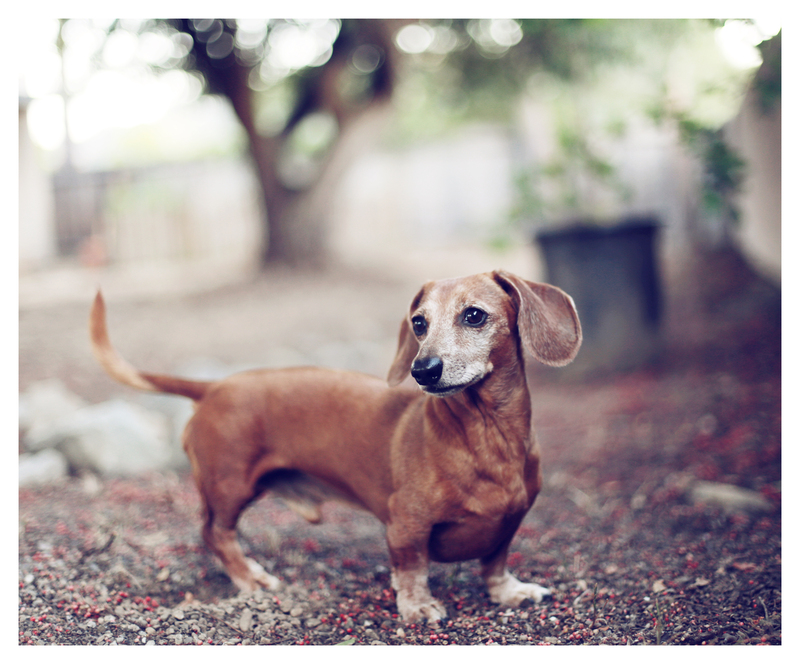 Don’t forget to share your favorite pictures of your doxies with us on our DOGS Facebook page. Love to see yours. I love the yellow flower collar on Emily! I should find something like that for Gretchen. she is chocolate and tan but so girly. i see rufus has a touch of grey going on. Handsome devil!